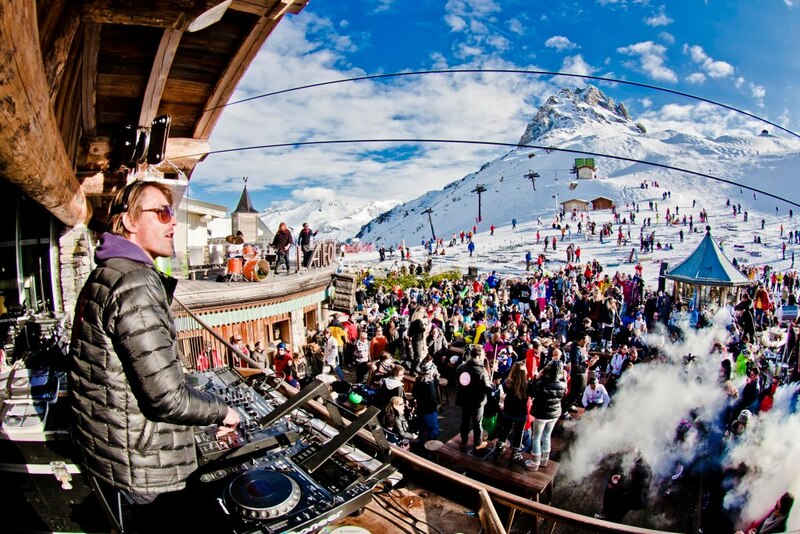 This entry was posted in europe travel, girls getaways and tagged best places to ski alps, hot resorts alps, ski trips. Bookmark the permalink. I love this pic! Would you mind if I used it on our website? I had an event last week in cable water ski site. Feel free to use it, but credit the LOV Hotel Collection. Thanks!